This website shows only a small selection of the items that will be in the show. Visit the show and you will see things you may never have seen before. We will be offering for sale (at fixed prices) a selection of historical, decorative and artistic treasures from China and Japan, Canada and Europe. Including fine antiques , furniture, fine art, a wide selection of rare books, documents, posters, ephemera, photographs and much more. This is not an auction. Everything is priced and available for purchase. Along with many fine items from our own inventory of East and West antiques, fine art, rare books, and photographs, we are pleased to offer for sale a consigned group of rare Chinese antiques, including ceramics and antiques from the Han, Tang, Song, Ming, early Qing dynasties, as well as the Republic of China. Several sophisticated collectors have consigned some special Chinese treasures for the show, including some remarkable jade pieces. All items will be priced for the exhibition and are priced in Canadian dollars. PST and GST are added to the price of antiques, photographs and documents. Only GST applies to books. All items featured on this site are subject to prior sale. Bjarne Tokerud is an antiquarian bookseller with 37 years' experience buying and selling rare books, antiques, photographs, and documents, specializing in China, Canadiana and treasures from Western Civilization. Media contact: 250 381-2230. 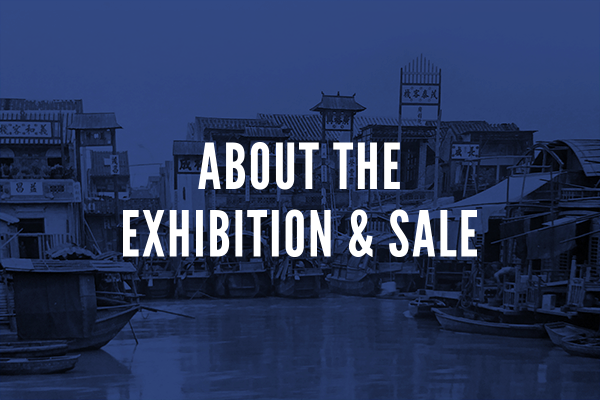 Q: Are other dealers or vendors involved in this exhibition and sale? A: No. 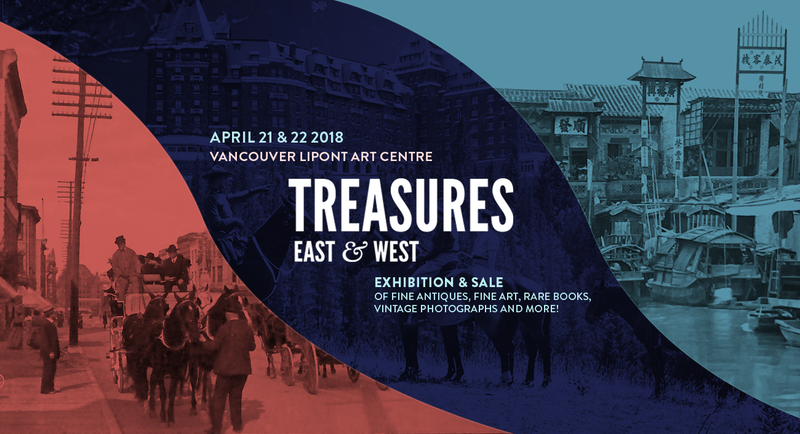 This is a “one man show” featuring my best inventory, new arrivals and consignments from private collections in Alberta and British Columbia. It is combination antiques show and book fair. This is not an auction. Everything is priced and available for sale. Q: Why did you choose Lipont Place? A: The venue is a wonderful space to show art! Transformed from an original car dealership, the showroom has high ceilings, big windows flooded with natural light, and free parking for almost 120 cars. 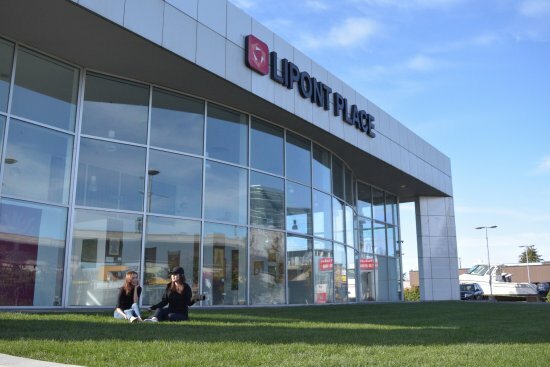 Lipont Place is located across from the Aberdeen Skytrain station and the Aberdeen and Yaohan malls. There are coffee shops and many great restaurants nearby, especially for Chinese food. As the floor space is very large, we have reserved only the vestibule (almost 2,000 square feet) to hang art, display antiques, books, documents and photographs. Q: You are best known as an antiquarian bookseller whose specialty is rare books of all kinds, and who also handles vintage photographs, documents and ephemera. How did you get involved in antiques? A: I have been interested in history, art, antiques and antiquities ever since I was a young man, from visiting museums in Mexico, the USA, and Europe. I learned the value of collectibles at a young age. When I was 17 years old and living in Mexico City, I started buying and selling postage stamps at a philatelic collectors’ club. I had discovered a wholesale source and was able to underprice the retail shops. My table was very popular. After graduating from university in Mexico, I needed to earn a living and pay my way back to Canada. I was intrigued on hearing through friends that there was a market in Arizona and California for antique brass beds. I was living in Puebla at the time and these beds were easy to find in second-hand shops and chicken coops. I then launched an export business. Some years after operating a bookshop in Edmonton, I became the co-founder of Traveller Antiques (1992-1997), conveniently located inside my bookshop at a new spacious location on Whyte Avenue. The antiques provided a nice backdrop for the old and modern books I was selling. Customers buying books often bought bookcases and other antique items. Since moving to Victoria in 1997, I have only dabbled in antiques, for lack of space. However, I have stayed in touch with the market and with some of my previous clients. I told a few of them about Treasures East and West, and they quickly offered to consign some exceptional pieces. Much of what I am offering is fresh to the market and has good provenance. Collectors and aficionados will see things they have never seen before except in museums or auction rooms. Q: What attracted you to specializing in China, among other specialties such as Canadiana, the Arctic, and rare books in general? 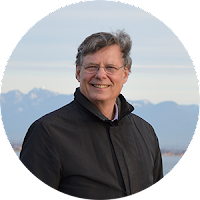 A: Since moving to British Columbia in 1997, I have been able to find old Chinese documents and photographs from various sources because of the long history of Chinese immigration to this part of the world. As it happened, I ended up with several very enthusiastic and loyal clients who wanted to collect Chinese Canadian documents, books on China, Chinese works of art on paper, old maps, scrolls and more. Chinese history goes back many thousands of years, but most of what my clients wanted were cultural artifacts from the 18th to early 20th century. 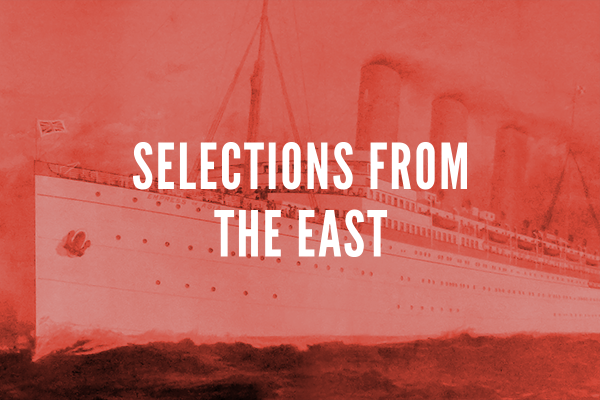 The steamship lines run by the Canadian Pacific Railway between Asia and British Columbia brought furniture, porcelain and art into British Columbia, especially by westerners who lived or travelled in the Far East. Art is a matter of personal taste, after all. I happen to really like Chinese aesthetics and culture. Naturally I want to learn to be able to converse with the many friends I have made in the Chinese community in their language. My skills in Mandarin are very rudimentary, and even more so in Cantonese, but it is great fun trying to learn this challenging language. The best museum exhibition I have ever been to was China: The Three Emperors, 1662—1795 at the Royal Academy of Arts. I went twice and came away stunned. In the many other museums I have visited that feature Chinese art, I am always impressed with the sophistication and craftsmanship, especially in works of art produced before the Opium Wars. 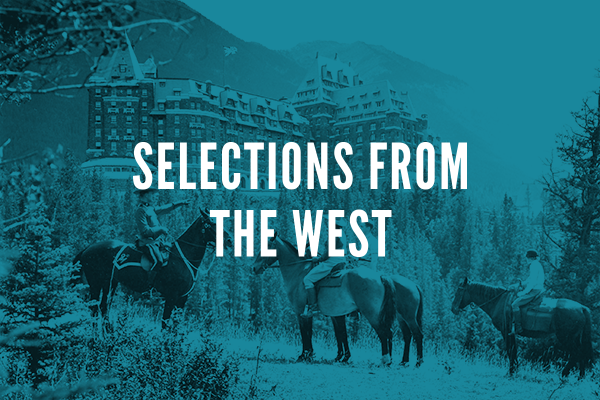 A: On our website you can see some of the offerings in Selections from the West. As they say, a picture is better than many words! We will be listing more and more items as we get closer to the dates of the Sale. 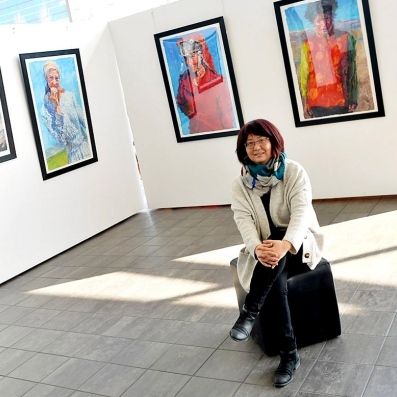 Vancouver Lipont Art Centre is a commercial art space founded in 2016. 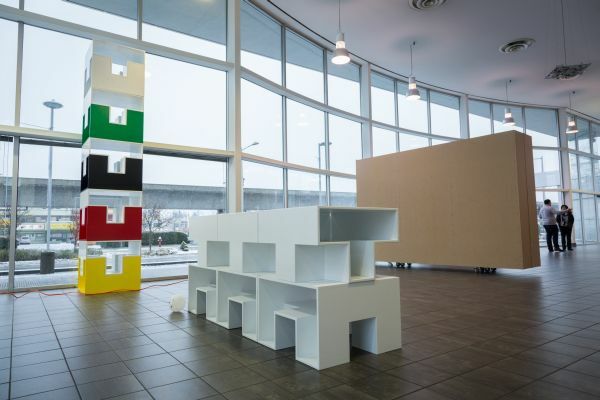 Situated in the building of Lipont Place in Richmond, B.C., the Centre advocates the integration of business, art, design and culture. Guided by the idea of “Internet plus” and supported by YKLM™’s online and offline business platforms, it brings new vigour and vitality to the Vancouver art scene. Chinese Antiques Richmond. Chinese Antiques Vancouver. Rare Books Vancouver.